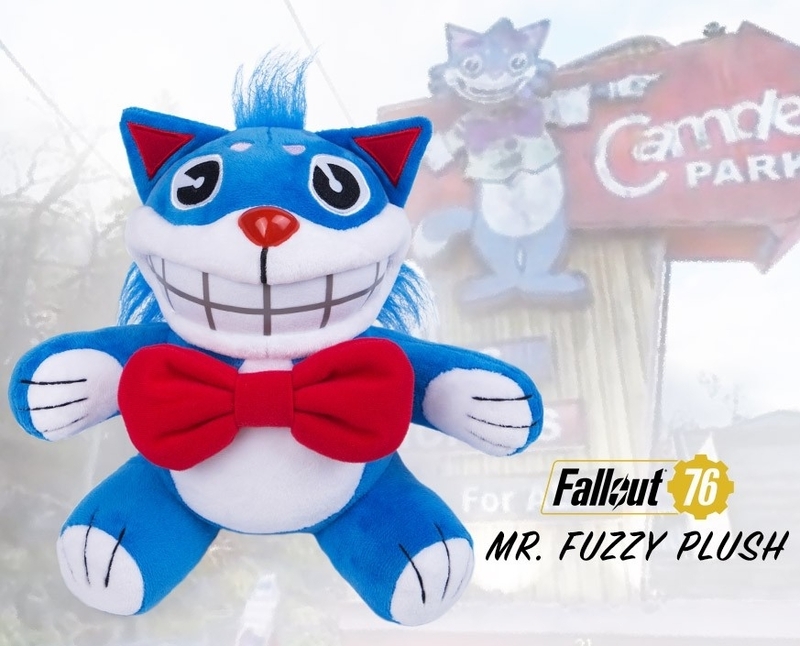 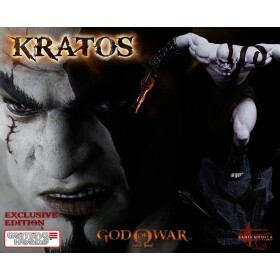 You will earn 30 Credits for purchasing this product. 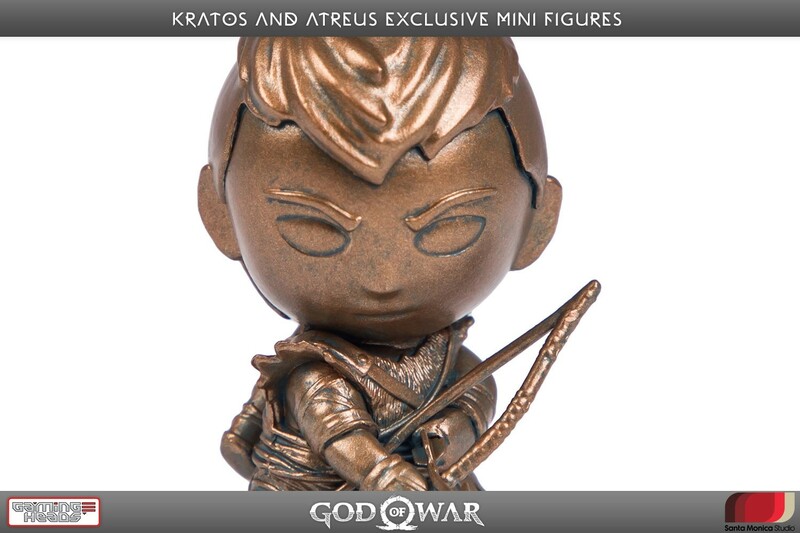 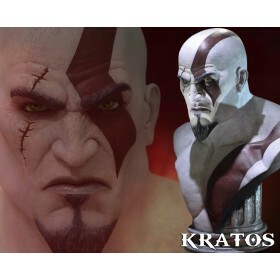 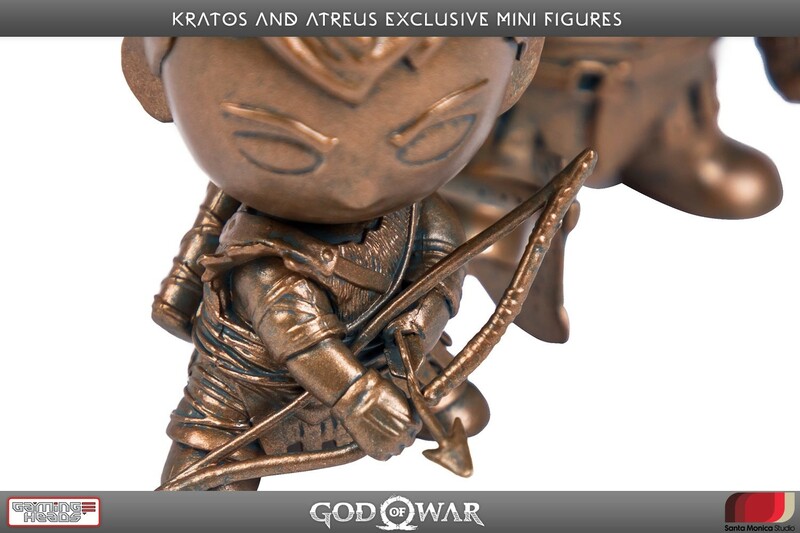 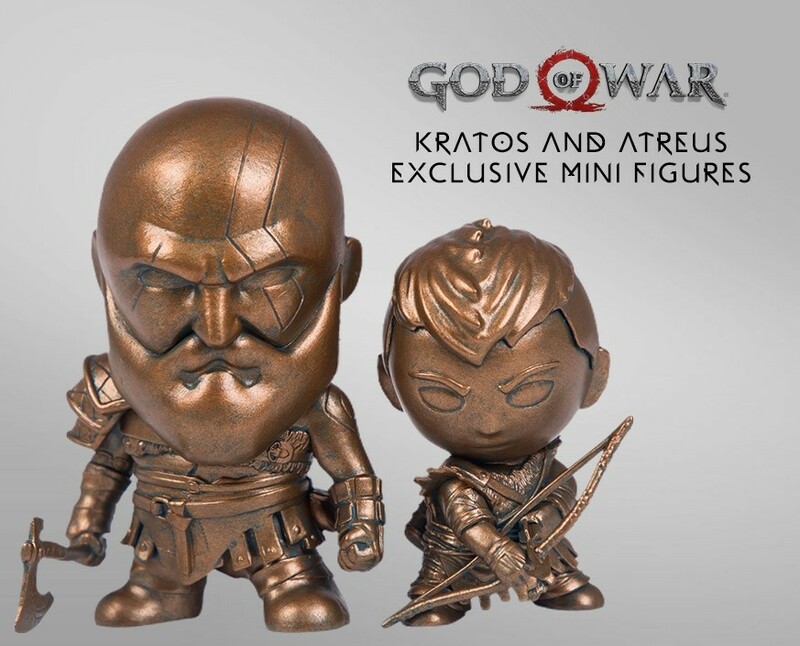 From Gaming Heads comes God of War™: Kratos and Atreus Exclusive Mini Figures! 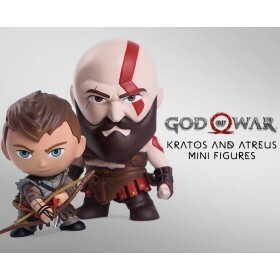 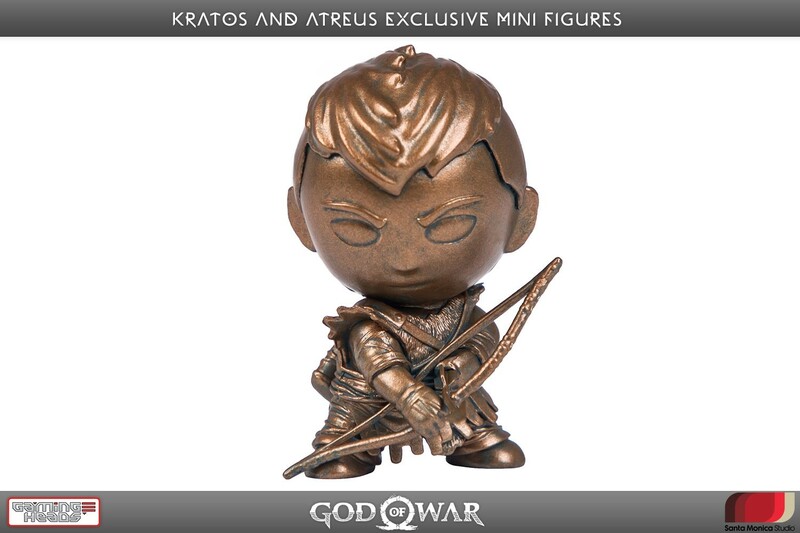 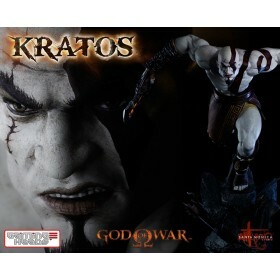 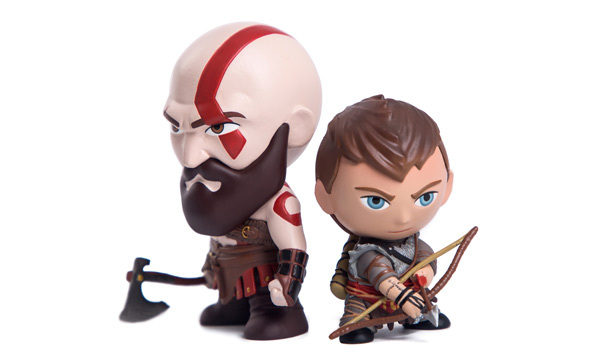 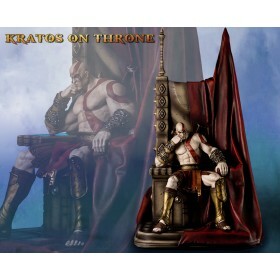 This two pack includes a 3.5-inch-tall Kratos figure and a 2.75-inch-tall Atreus figure -- perfectly sized to display virtually anywhere. 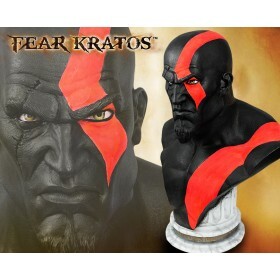 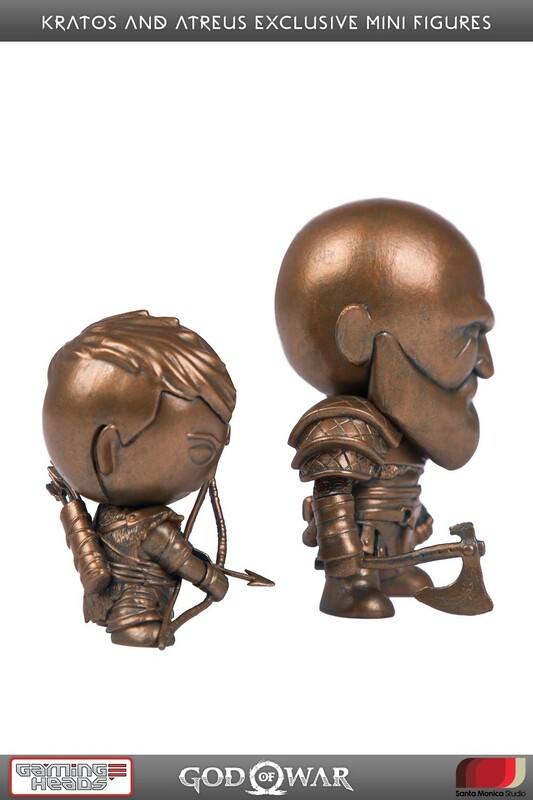 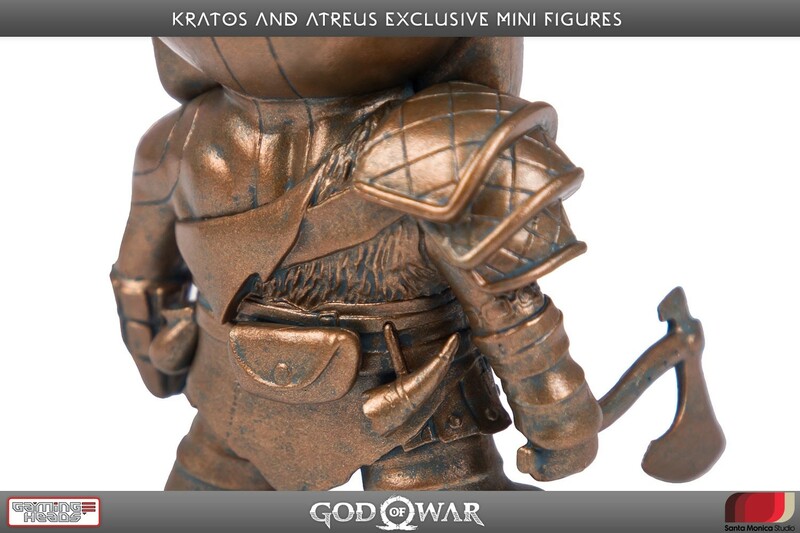 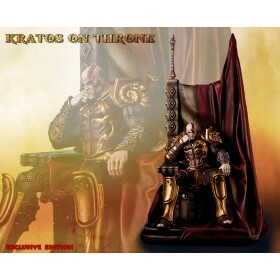 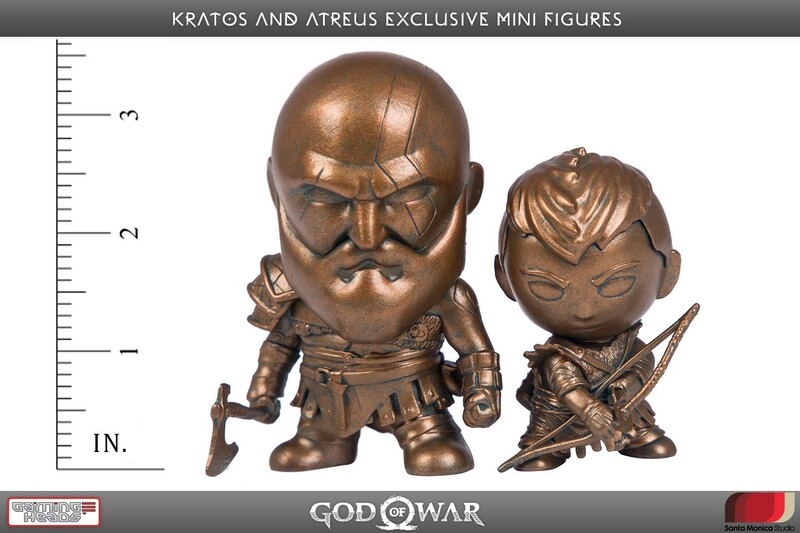 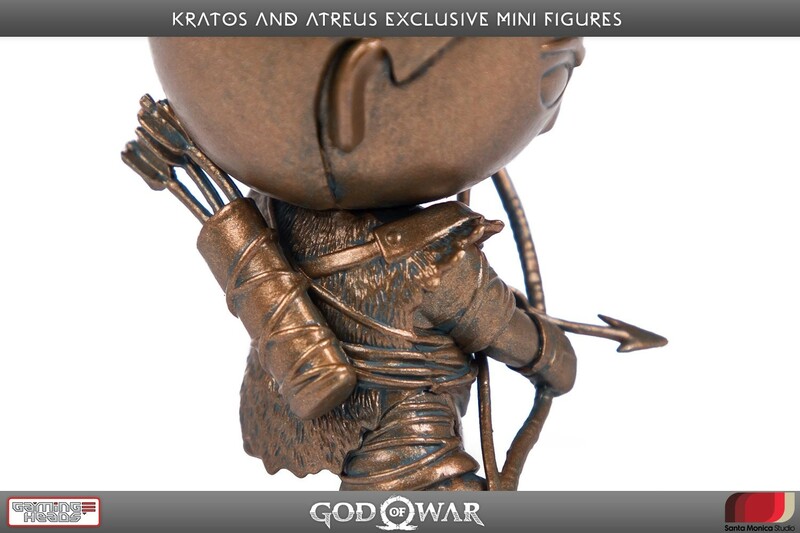 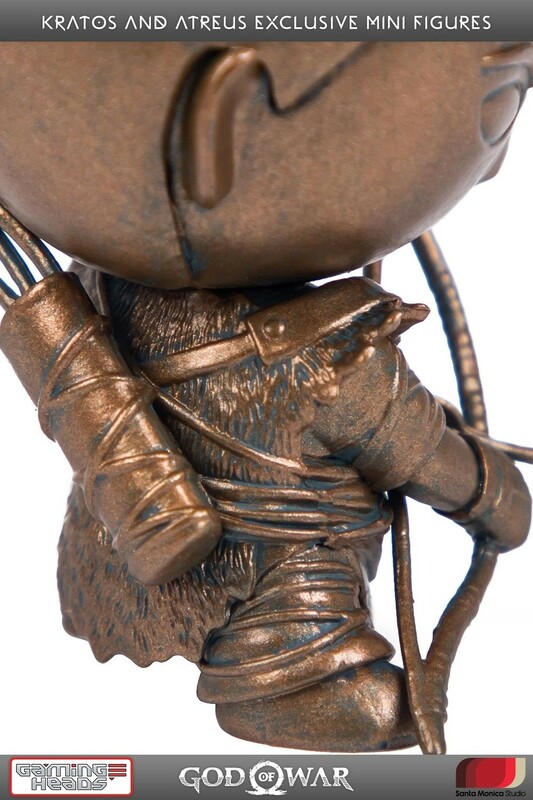 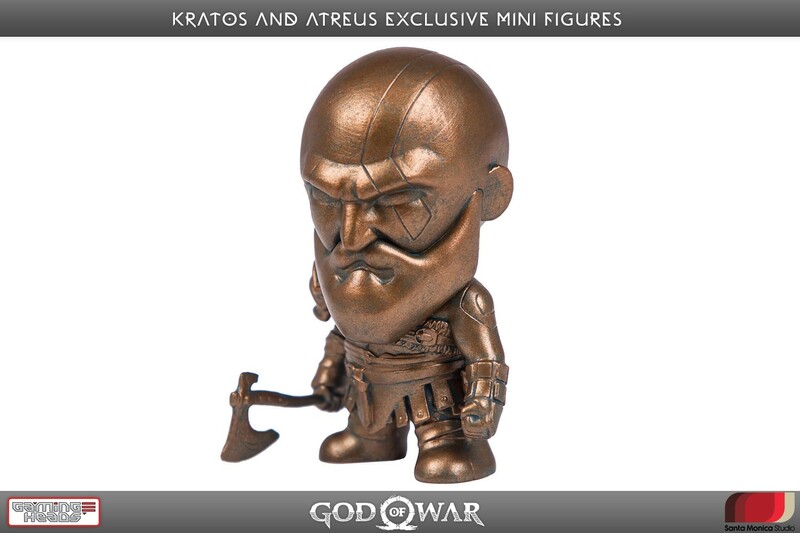 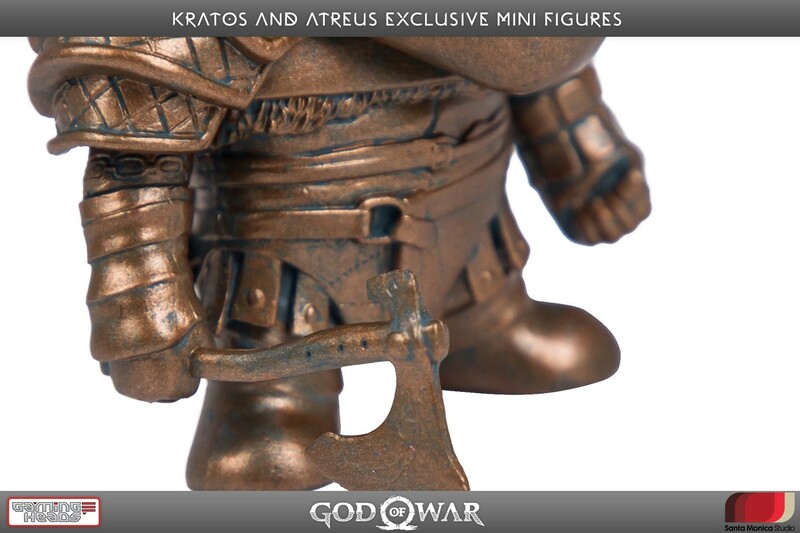 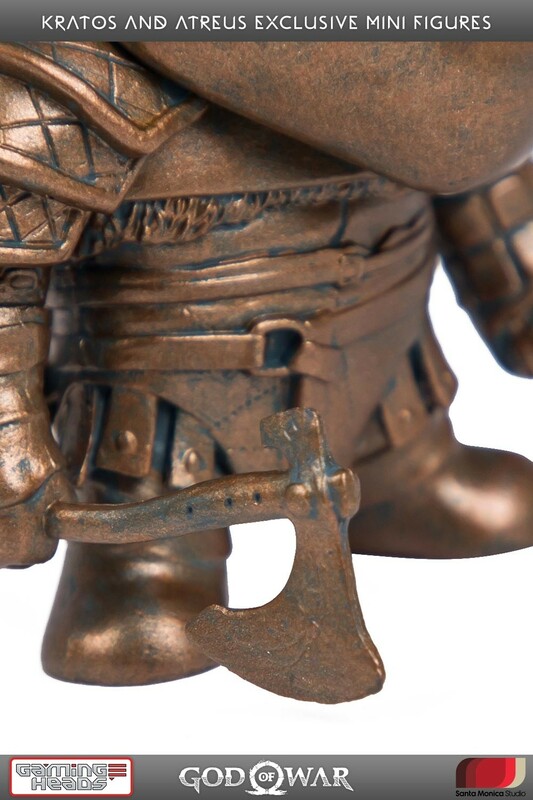 With Kratos holding his axe and Atreus with his bow at the ready, these figures are surprisingly detailed. 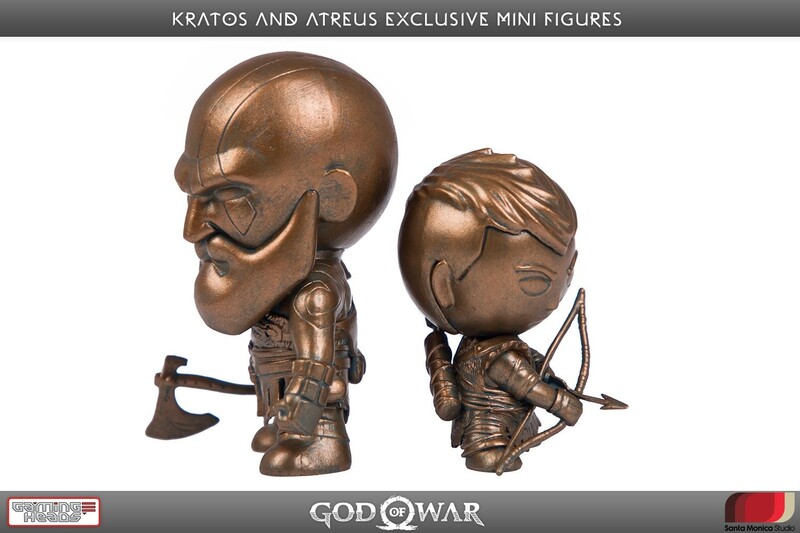 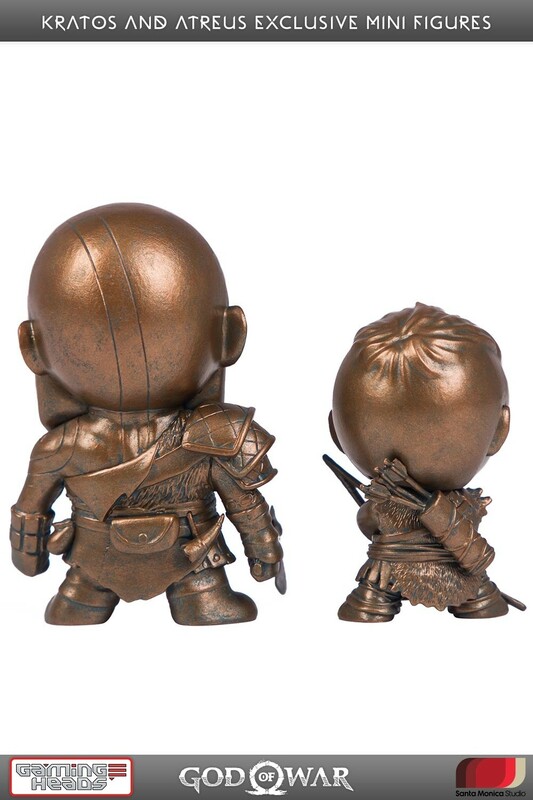 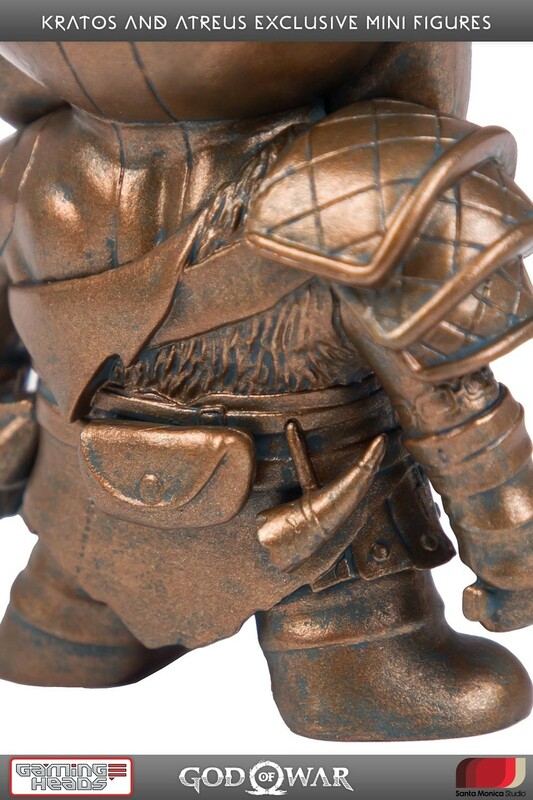 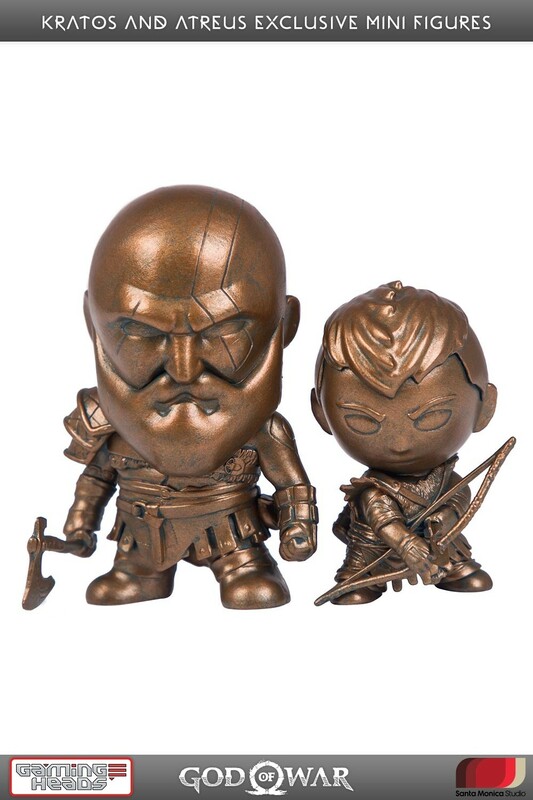 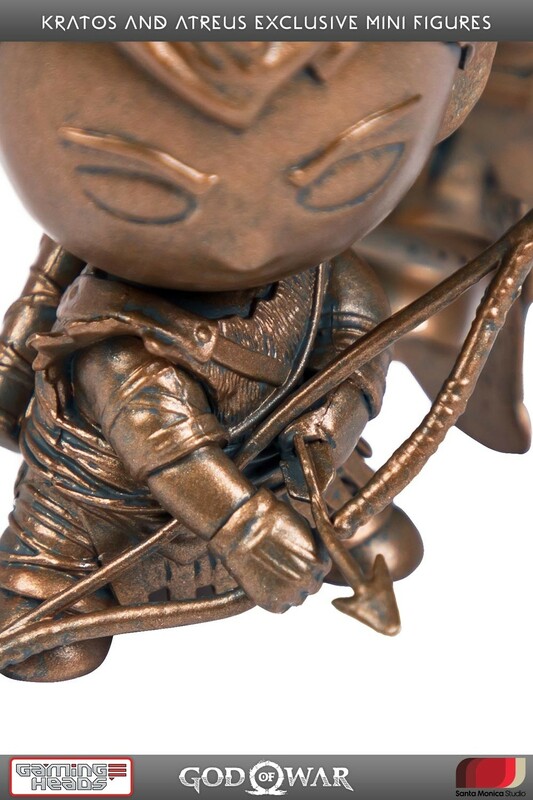 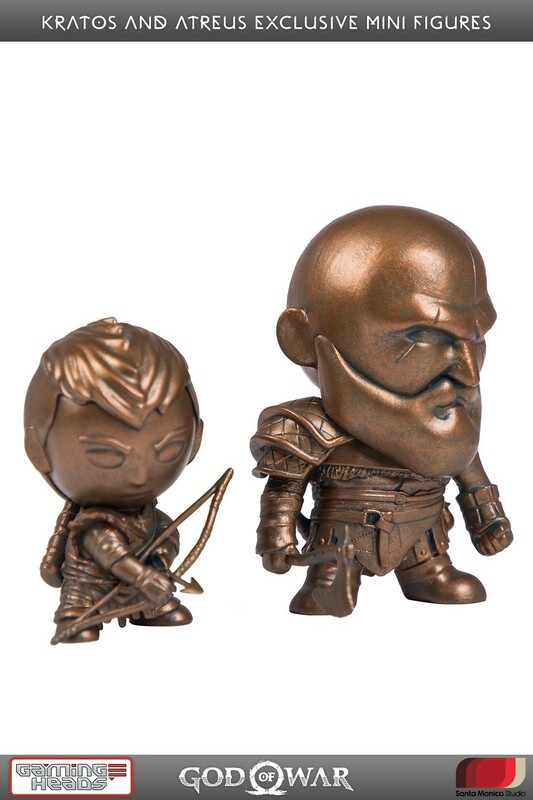 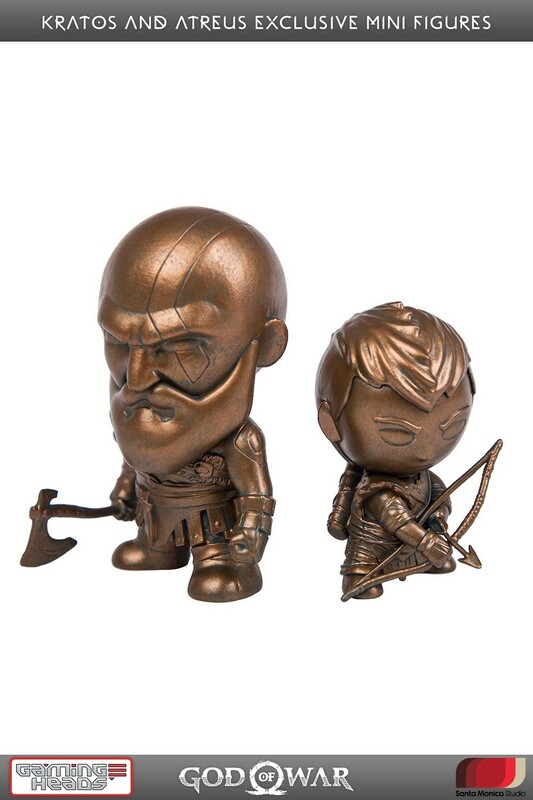 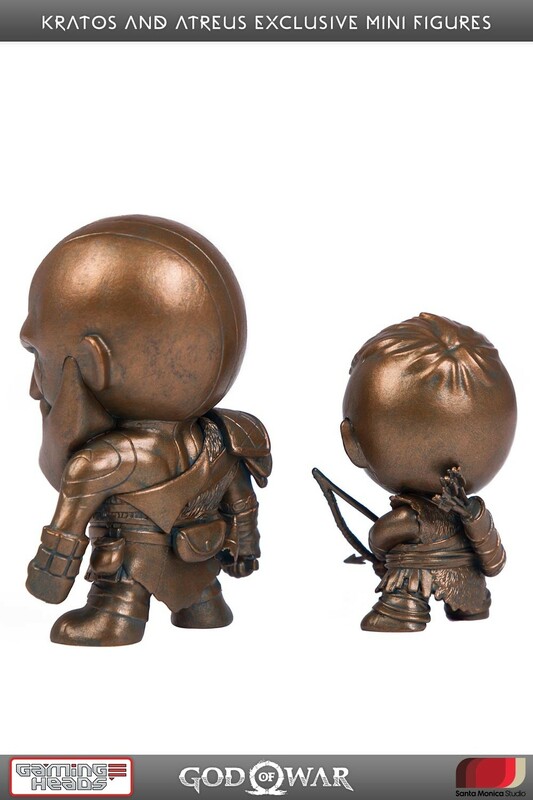 God of War™: Kratos and Atreus Mini Figures are also available in a color paint variant.